Gemini CTRL-SIX USB DJ Mixer & Controller - A powerful yet easy-to-use controller for use with DJ software, with advanced audio flexibility. 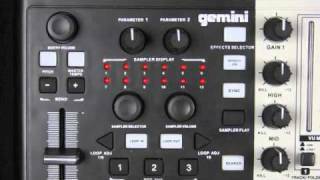 The Gemini Ctrl Six features 2 individual mixing channels with 2 large touch-sensitive jog wheels for scratching, cueing, and other assignable parameters. It is switchable between USB bus-power or a DC adapter, giving DJs control over their power option. All-in-all, the CTRL-ONE is both easy-to-use for a beginner, as well as powerful and customizable for the seasoned digital DJ. The CTRL-SIX also features a 'soundcard', meaning it has a built-in audio interface and all the jacks you need to slide confortably in to any setting. It has two-channel switchable line/phono inputs (w/ground screw); Rec, Master, and Booth RCA outputs; Balanced XLR output; 1/4” and 1/8” (3.5mm) headphone out w/ volume control; and XLR and ¼” mic input w/ mic volume control. Considering purchasing the Gemini CTRL-SIX Mixer Midi Controller with Audio Interface & Virtual DJ LE ? Have questions? Ask people who've recently bought one. 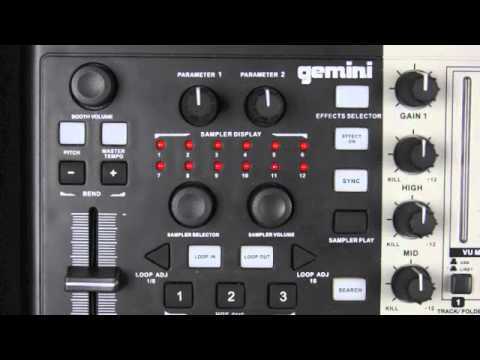 Do you own the Gemini CTRL-SIX Mixer Midi Controller with Audio Interface & Virtual DJ LE ? Why not write a review based on your experience with it. 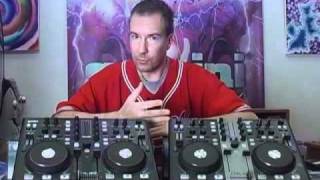 Seen a video for Gemini CTRL-SIX Mixer Midi Controller with Audio Interface & Virtual DJ LE online or have you own video? 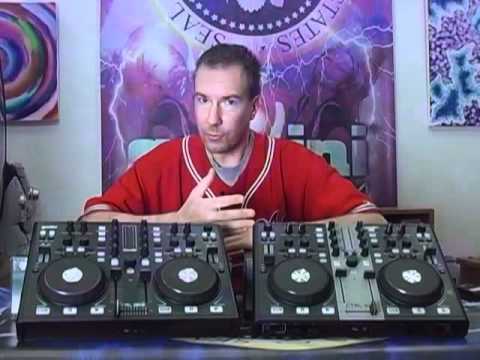 Check out Gemini CTRL-SIX Mixer Midi Controller with Audio Interface & Virtual DJ LE on DJkit.com!